VetsLeaf Unveils New Brand Partnerships and Logistics Enterprise New products include favorites from Black Swan Edibles and Tinley Cocktails. VetsLeaf, Southern California’s only veteran owned an operated cannabis cultivator, is expanding their mission beyond the flower to include all areas of logistics from regulatory compliant labeling and packaging to sales and distribution throughout the Southern California market. VetsLeaf proudly announces new partnerships as the company expands to provide innovative, high quality products to our collective dispensaries. Black Swan is a Coachella Valley based edible company using premium ingredients including organically grown cannabis designed to leave you completely elevated and relaxed and Tinley Beverage Company offers a variety of cannabis infused elixirs and cocktails perfect for festive gatherings or a quiet nightcap. 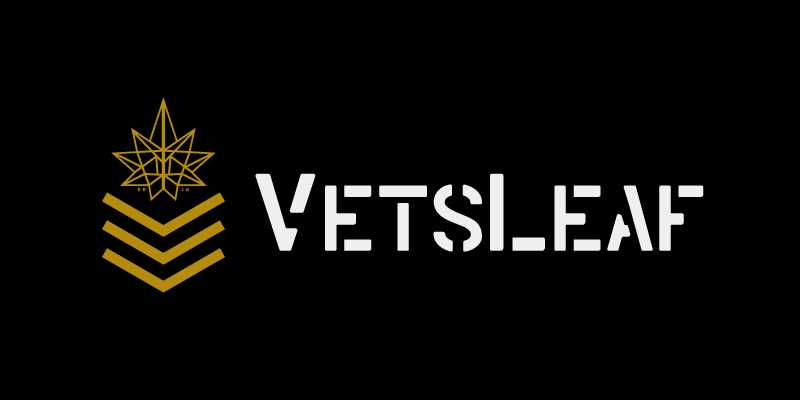 VetsLeaf was established in 2017 by four Marine Corps veterans and lifelong friends who, over shared triumph and loss, are determined to build a company that will give back to their fellow veterans, their families, and communities. VetsLeaf is proud to offer unique cannabis strains like Blueberry Conspiracy while bringing back heritage strains enjoyed by Vietnam era veterans including Thai Stick and Maui Waui. VetsLeaf has chosen to support Shea’s Veteran Center, a Desert Hot Springs non-profit that offers homeless veterans a respite from hardships. Judy Shea is the daughter, wife, and mother of American service members and has made it her life’s work to give back to the veteran community. 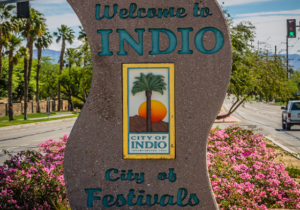 Her ten-bed facility has many needs and VetsLeaf will help facilitate her goals in order to ensure no veteran has to worry about shelter in the Coachella Valley. In the future, VetsLeaf plans to work with those same veterans to assist with job placement in the cannabis industry whenever possible.